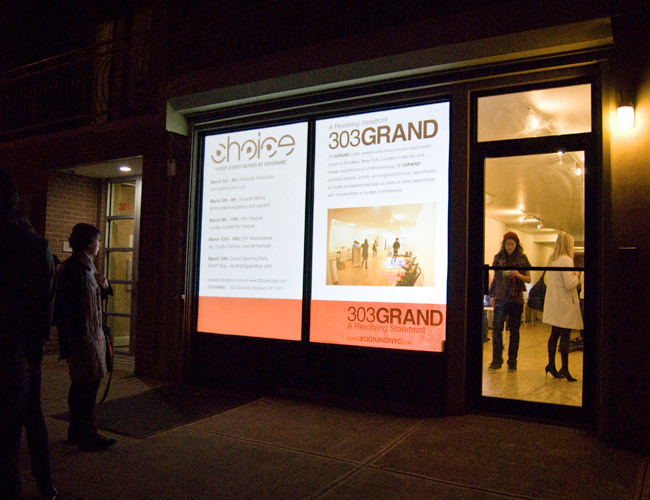 Now through Sunday, 303GRAND is being transformed into the PerkStreet Lounge – a pop-up lounge with a free space to work and relax from 12PM - 8PM. Visitors can enjoy free coffee and Wi-Fi and tonight there will be free wine and chocolate at 7PM. Click here for more information and to learn about other specials taking place over the next few days. All events are free and open to the public.